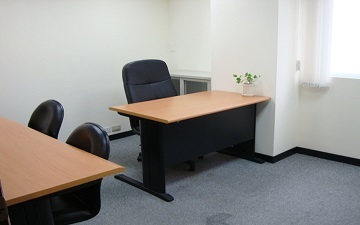 High-value instant office with economical, efficiency, and professional service. It's a hub of Songjiang business district, which located in the intersection of Nanjing E. Rd and Songjiang Rd. 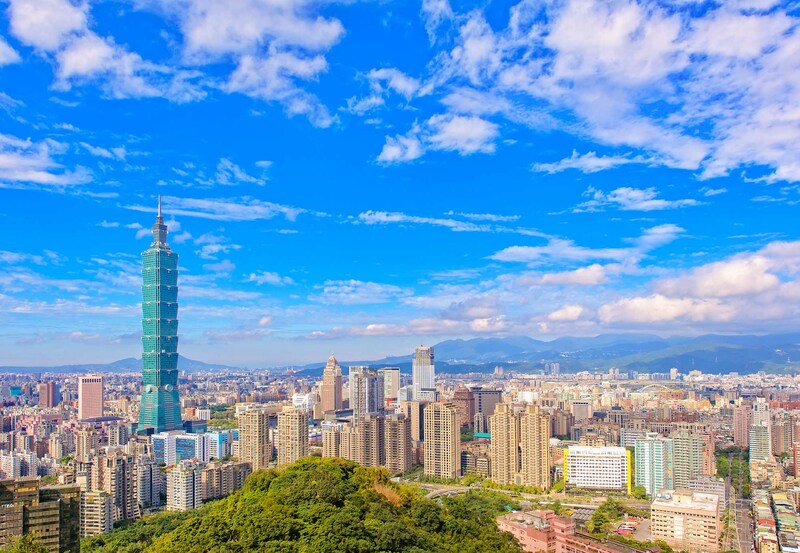 It's also a financial core of Taipei city with good value of business connection and convenience. In the main traffic arteries of Nanjing and Dunhua, and it's about 2 minutes from Taipei Arena Station Exit 1 of MRT Songshan line. Transferring MRT or bus is convenient. 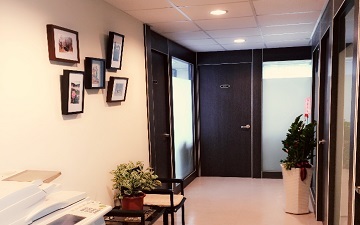 It's located in the Zhongzheng District, convenient to Daan, Zhongshan, Xinyi District and New Taipei City. It's near the central government agencies and is the financial center of Southern Taipei. It's convenient for business meeting. In the main traffic arteries of Dunhua、Ren'ai and Xinyi. It's about 3 minutes from Xinyi Anhe Station Exit 2 of MRT Xinyi line and about 7 minutes from Daan Station Exit 4 of MRT Wenhu line. There are multi-line buses at the intersection for transferring. 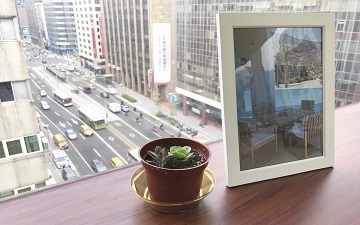 Located on the MRT Xinyi line, it's about 5 minutes from Xinyi Anhe Station Exit 5 and about 5 minutes from MRT Taipei 101 Station Exit 1. There are multi-line buses at the intersection for transferring.